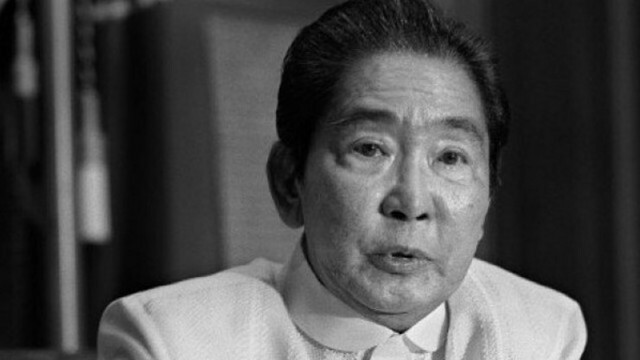 Drawing on the available evidence, the economic disaster that began in the late 1970s and ultimately helped to end the Marcos dictatorship in 1986 is one glaring example of what a man-made disaster looks like. Source: Author using data obtained from the World Development Indicators. Indonesia and Malaysia managed to do this. Both countries reduced poverty during their industrialization periods. Indonesia started with 70% poverty incidence in 1970s, driving this down to a mere 15% by the 1990s and further to around 11% in 2013. Malaysia also managed to reduce its 50% poverty incidence in the 1960s to less than 1% today. These economic results helped to legitimize their political regimes—a form of accountability that political scientists and development researchers attribute to the Asian tiger economies. Philippine poverty, on the other hand, increased during the Marcos years, rising from 41% poverty incidence around the time Marcos took the Presidency in the 1960s to around 59% by the time he was kicked out by a popular people-power revolution in the 1980s. And during this time, as much of the country was impoverished, the country’s external debt grew by an annual average rate of 25% from 1970 to 1981. For at least a while, such was the authoritarian control of the dictator that many of the excesses in the form of captured and corrupted state policies were unchecked. Such was the centralization of power and impunity that there was little inclination to preserve the legitimacy of the regime by reducing poverty and inequality. Far from it. There are few more palpable and glaring examples of the economic mismanagement of the time than the Bataan Nuclear Power Plant (BNPP) located in Morong, Bataan. Started in the 1970s, the BNPP was supposed to boost the country’s competitiveness by providing affordable electricity to fuel industrialization and job creation in the country. Far from this, the US$2.3 billion nuclear plant suffered from cost over-runs and engineering and structural issues which eventually led to its mothballing—without generating a single watt of electricity. 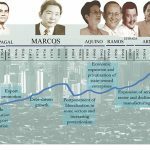 To call the Marcos economy superior to our economy today simply flies in the face of economic history and empirical evidence. 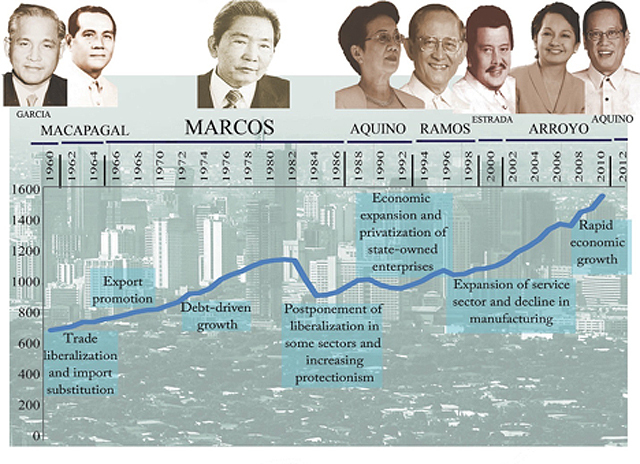 Returning the reins of power to a dictator (or to leaders who belittle the damage caused by dictators like Marcos) in order to somehow hasten economic and political reforms? That would be the greatest irony of them all. The author is an economist and a martial law baby. He thanks Jerome Abesamis, Edsel Beja, Monica Melchor, Dave Timbermann and Benjie Tolosa for their inputs and advice on this article.